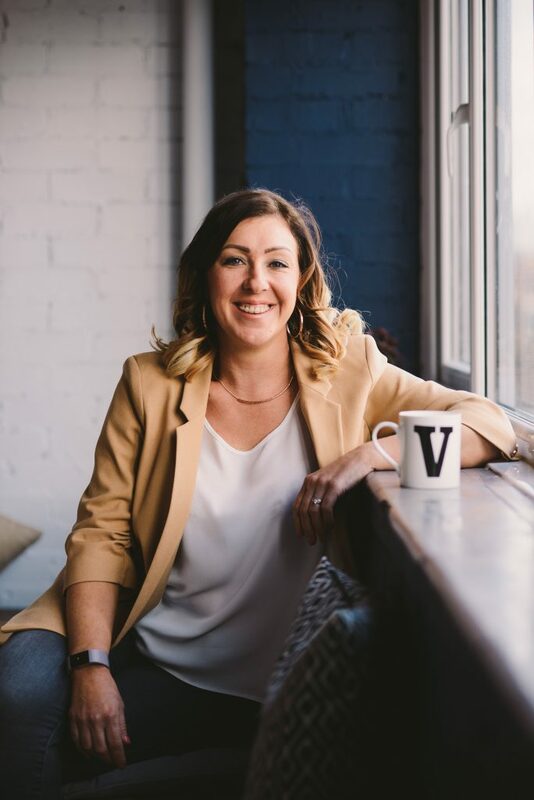 Jodie Salt is co-founder of Manchester based company Violet & Charlie, a members club designed to bring like minded women together to make changes to the way they live, and the things they do, in order to make for a more happy and fulfilling life. It’s important for me to feel strong to keep aches and pains at bay – my body is really starting to notice its age these days. Plus, as I have kidney disease it’s really important I take good care of myself. I have a PT come to my house every Sunday morning at 7.30am – that’s the only way to keep me accountable. If I was left to do it myself, I’d slack off! I then commit to 2 more sessions during the week of either running, swimming, yoga or another resistance workout. I’m also part of a rowing club and I love to get out on the water with a crew early on a Saturday morning – it blows the cobwebs off! 3)Do you think that exercise has played a role in your success? I’m a fairly newcomer to exercise. Only in the last 2 years have I started to make it a real part of my lifestyle. I’m an early bird and I find that I exercise at my best first thing in the morning. It gets me energised and that sets the tone for the rest of the day – I defo achieve more on workout days! I workout mostly at home early in the mornings doing body weight exercises and some kettlebell work. I hate gyms so never go to these. I love being outdoors so if it’s a run then there’s no way it will be on a treadmill – it HAS to be in Delamere Forest. No, not at all. Up until I was 30 I was naturally slim with a high metabolism. I believed I didn’t need to do exercise. After I was diagnosed with my condition it all went downhill from there. Now I realise that is not about keeping slim, it’s about being strong and healthy. Pre 30 I was a slim size 10 but unhealthy and certainly not strong. Now, as I enter my 40th year I’m a size 14 but I know I’m healthy and strong. Tough one. I have different role models for different qualities. 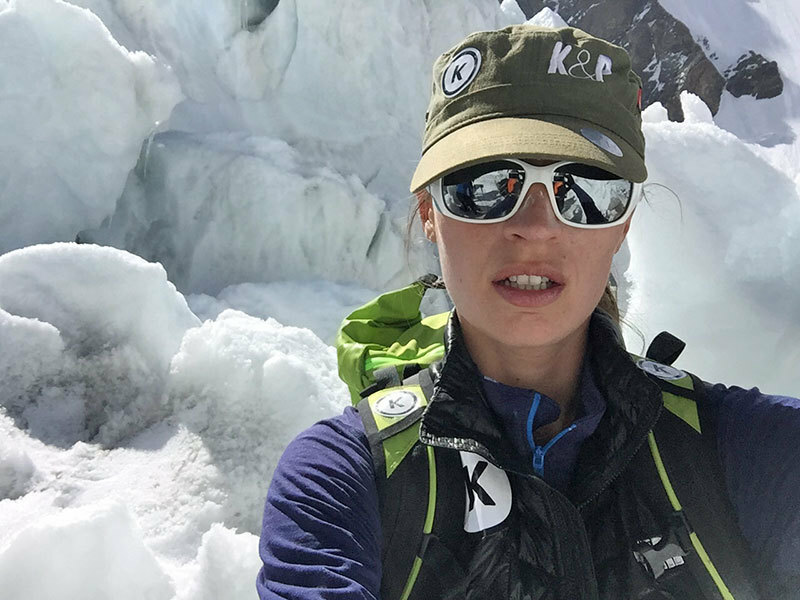 When it comes to health and fitness I admire tenacity and determination so on that basis I’d say Heather Dornidon – she was the girl who fell in her race and still got back up, carried on and defied all odds by going on to win the race. It inspires me and puts a lump in my throat every time I watch it on YouTube. I even use it in my leadership training & coaching practice to demonstrate those qualities and how transferable they are to other areas of life. It’s from a navy seal book my husband has been reading recently called ‘Living with a SEAL’. It’s called the 40% rule which says “When your mind is telling you you’re done, your really only 40% there”. So when you’ve done 10 press ups and you think you can’t do anymore then really you’ve got at least another 14 in you! We have to get uncomfortable everyday and stretch past our self imposed limits, whether that be in physical fitness or any other aspect of your life.